the complex society contemplates, researches, questions – on its own as well as in discussion with others – and is continuously looking into different visions while providing a space for monthly inspiration. Join them on instagram, to read mini interviews and be part of our community. 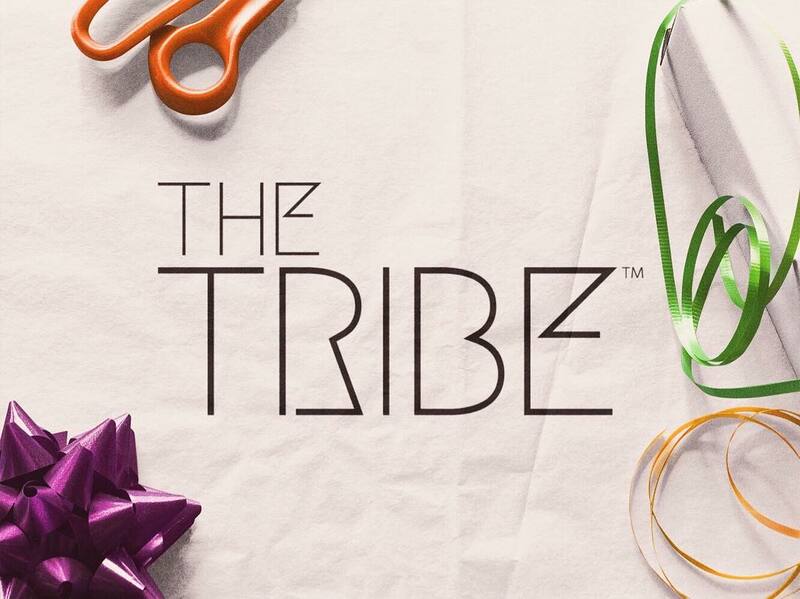 Thank you for featuring THE TRIBE™ Empowerment Journal on your website. This entry was posted in News and tagged Empowerment, Empowerment Journal, I Am Enough, Interview, Journal, New Mum, Press, Samata, So She Slays, THE TRIBE, THE TRIBE Empowerment Journal, Women. Bookmark the permalink.